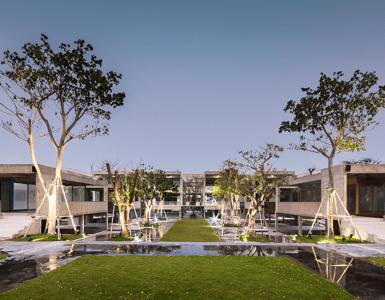 Premium Outlet Cha Am one of the biggest retail shopping malls that are near to Cha Am is the Cha Am Premium Outlet Village which is located approximately 6kms north of Cha Am town centre. It is one of the biggest shopping complexes in the area, it covers just over 16000 square metres and has enough parking spaces for 500 cars! The Outlet Village consists of well over 100 different retail outlets, stocking just over 200 different brands, including many from some of the leading international and domestic names from the worlds of fashion, sportswear and footwear for all occasions, from many of the world’s leading brands such as Adidas, Puma, Rip Curl, Dapper, Nautica, AIIZ, Lacoste, Pooh, Levis, xoxo, Speedo, Wrangler, Quicksilver, Haas, Hush Puppies, Espri, Diesel, Nike and Quicksilver. You’ll also find the largest golf store in Phetchaburi, Golf Challenger Hall, which specializes in selling professional golf equipment and merchandise from many of the sports leading names. 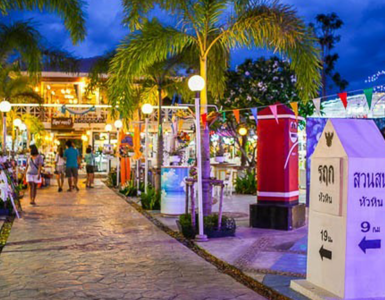 Many of the items that are available at the Premium Outlet Cha Am can be reduced by as much as 70% off the recommended retail price, so there is a really good chance that you will be able to grab yourself a bargainor two! Cha Am Premium Outlet Village is also home to a large food court and an impressive grill and seafood restaurant. 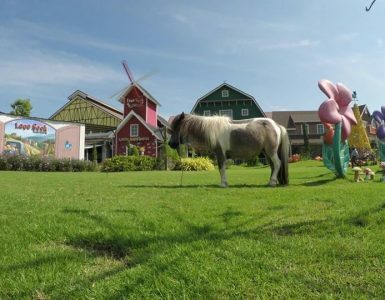 People travel from far and wide to visit the Premium Outlet Cha Am, as for many it provides the perfect stop off point when travelling between Cha Am and Bangkok. Recent months have also seen the development to Phase Two of the Premium Outlet Mall. These additional retail outlets now include a professional golf store, which sells a wide range of golf equipment and apparel, and factory outlet stores from Reebok and Oxbow. There is also a food court, coffee shop and a grill and seafood restaurant. The mall is open from 10am to 8pm Monday to Friday and from 9am to 8pm on Saturday and Sunday.